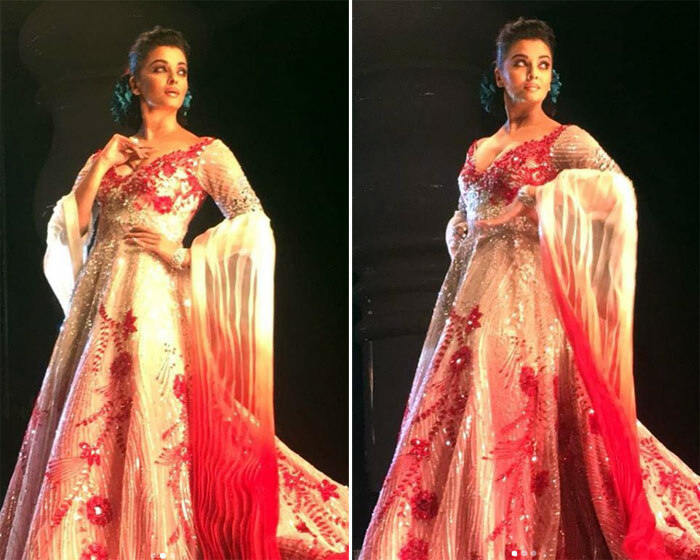 Actress Aishwarya Rai Bachchan has recently walked the ramp at the Fashion Weekend International 2018 in Doha as the showstopper. 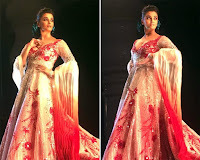 She looks absolutely Hot in her pearl-white and red outfit that has stunned one and all. 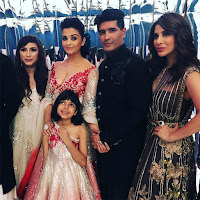 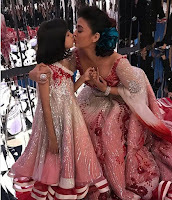 Manish Malhotra has designed her outfit and the gorgeous actress was accompanied by her daughter Aaradhya Bachchan. 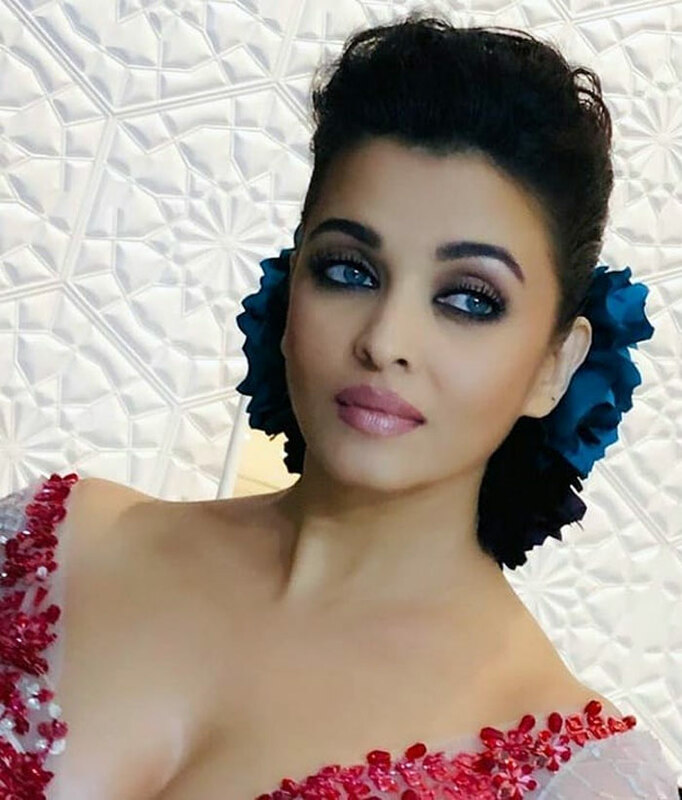 Looks like Aishwarya Rai Bachchan is back in game to grab some glamorous roles. What say folks?